Northeast Catholic College > News > Thanksgiving Swing Dance! Come join us for a Thanksgiving Swing Dance! 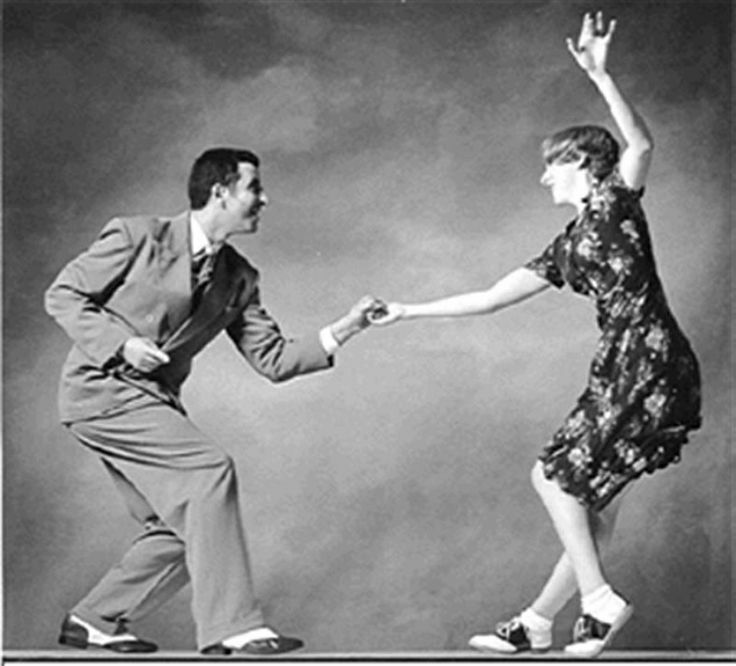 A DJ will be providing the swing music, both contemporary and classic, for your enjoyment! So wear your best fall colors and bring your dancing shoes! See you there!! !